As the Banking Royal Commission turns its focus to the financial planning industry with damning consequences, we think it’s time we take a look at our own backyard. Some of the biggest providers in our industry have admitted to “misconduct” in the financial advice sector. Within the Commission’s sessions, there have been admissions of paying kickbacks to advisers, of lying to regulators, claims of alleged bribery, of charging fees to clients when no service was provided, and of wrongly selling insurance. More than 300,000 customers across the big four banks and AMP are being refunded a combined $216 million after being charged for financial advice they never received. The chief executive of AMP announced he would stand down with immediate effect as a result of his firm’s misdemeanors. The rumblings of disquiet are getting louder about the so-called vertically integrated model, where banks and wealth management firms provide advice to clients but also sell them products they have created. 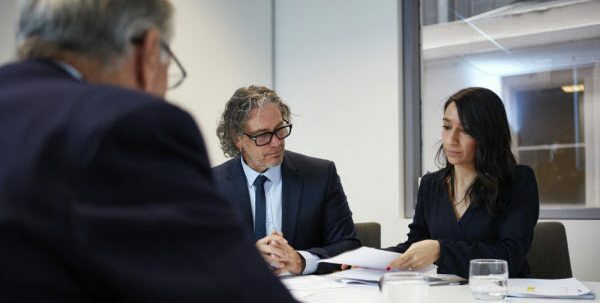 “I think it’s clear from our experience that the firms in question prioritised fee revenue from their advice businesses over the provision of services to clients,” Deputy chairman of the Australian Securities and Investments Commission (ASIC), Peter Kell told the hearing. The ongoing findings of the financial services commission have cast a cloud over the respectability of our industry. We accept that’s understandable in light of what is being exposed. 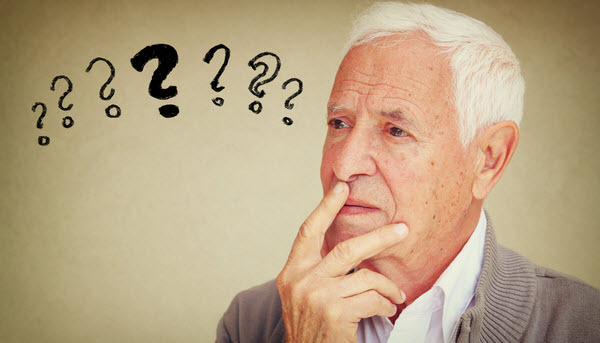 We, too, want answers for those retirees and investors who have been misled and, in some cases, financially ruined. But there are still many firms, like us, who love what we do and are proud of how we operate. We know each and every one of our First Financial advisers are men and women of integrity. We’re fiercely protective of our advisers and proud of the job they do. Our size – we have 19 advisers – allows us to keep track of them all and the quality advice they provide. Our scale means we have the resources to stay ahead of industry developments. All our advisers have personal relationships with their clients, often as friends. Our in-house adviser training program recruits the best university graduates. 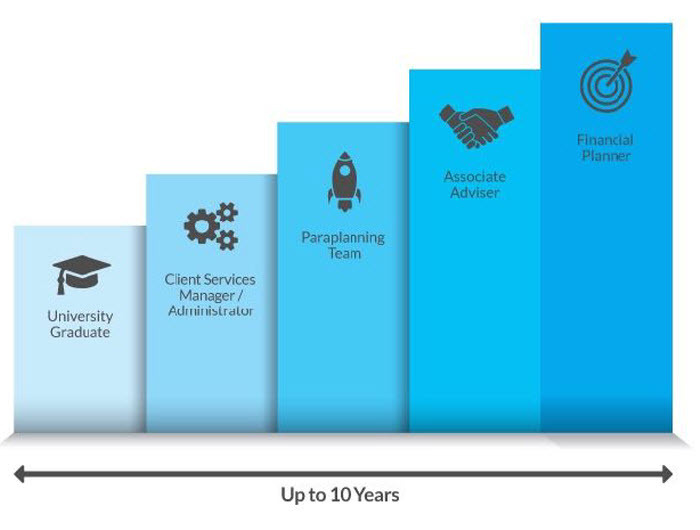 It can take up to ten years to achieve adviser status with us because a graduate will typically move through all roles in the business and receive extensive training in all aspects of financial planning. This means our advisers know first-hand what every team member does, because they’ve done that job themselves. They grow with the First Financial morals, ethics and principles right from the start. A solid grounding in the First Financial principles means our advisers are driven by doing the best by their clients. They learn what this means from the day they join our firm as a graduate trainee. All First Financial recruits are placed into the Client Service Team to start their training – and kick-start their careers. This process breeds a fierce loyalty and low staff turnover – something quite rare in our industry. We stand by our core values of personal service and integrity. 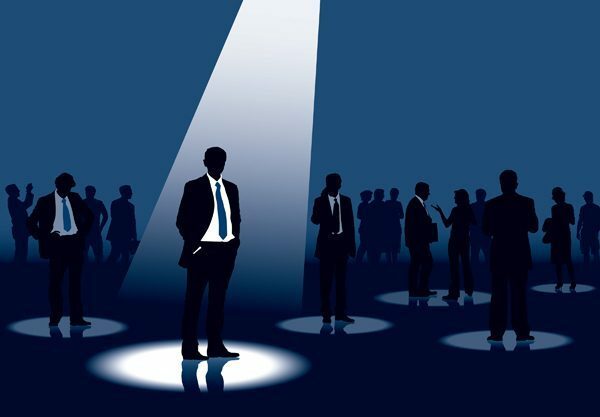 Our modus operandi is firmly rooted in putting the client first, with objective advice which is gathered from many hours of interviews, discussion and analysis of each client’s unique circumstances. The relationships we cultivate with our clients are solid and not influenced by a corporate mentality. 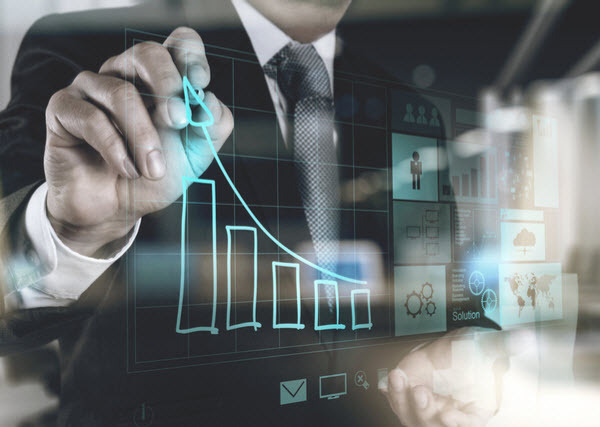 Our advisers are supported by our unique Investment Committee. In-house research committees are rare, however we have the size and scale to operate our own. 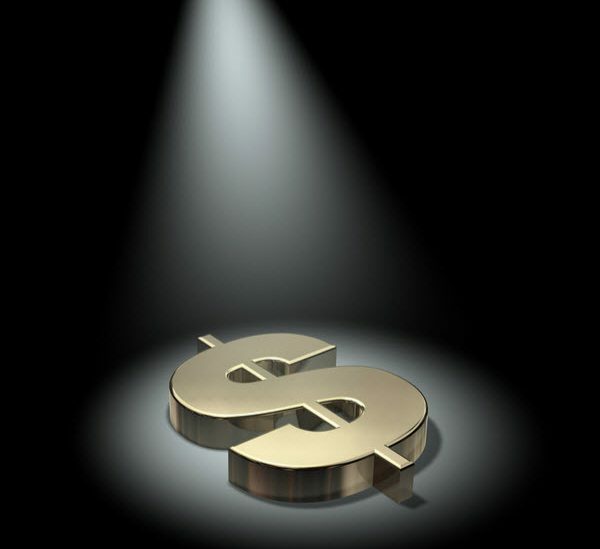 Our Investment Committee is made up of external consultants as well as in-house specialists. The team of economists, talented planners and external consultants constantly review the approved list of investments looking for opportunities. These experts provide quantitative and qualitative due diligence, monitoring, and insight to produce a “best-of-breed” investment choice. The Committee oversees the strategic and tactical asset allocations of all our client investment recommendations. Importantly, we don’t make or sell our own products, so we know when we recommend a product we’re doing so with only the client’s best interests at heart. It’s how we maintain absolute integrity. The team at First Financial, led by Managing Director Chris White, know just how essential that is. ‘I am both shocked and appalled at what is coming out of the Commission. People’s lives are being ruined for the sake of a sale to increase an adviser’s remuneration. 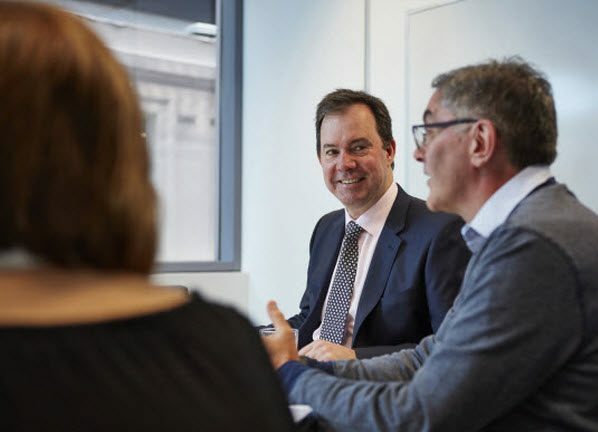 It goes against all our principles as a business and makes me even more determined to stand up for the good work we do here at First Financial,’ Chris commented. Ongoing services are a crucial part of what advisers provide clients with. 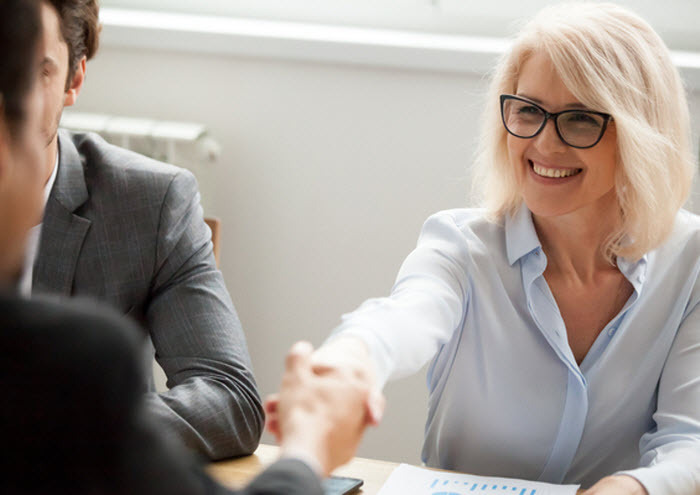 In order to prepare a retirement plan which meets the client’s goals and provides for the future, it’s critical for the adviser to have ongoing discussions with the client. We assume this as part of our client adviser relationship. We stay in communication with our clients regularly. We review the plan process at every meeting, every time. This ensures we stay on track to achieve our clients’ financial goals. We also assess the impact of any change in circumstances and make changes where necessary, like rebalancing a portfolio or taking a deeper look at a client’s insurances. 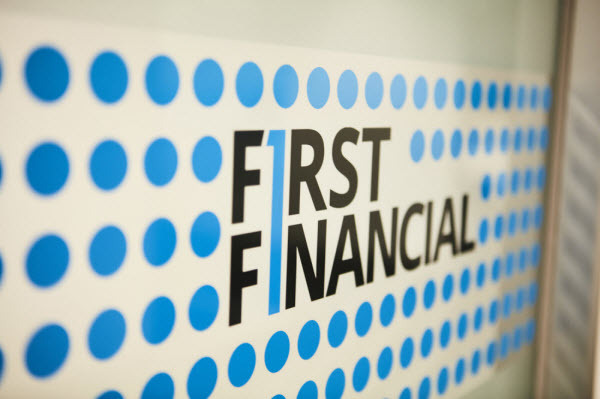 At First Financial our clients are people, not revenue sources. We understand how significant it is for a client to entrust us with their retirement planning. It’s a journey we share with them, and one which is never just about numbers on paper. Our industry faces intense scrutiny from the Commission and we will continue to watch with concern and interest as the findings unfold. 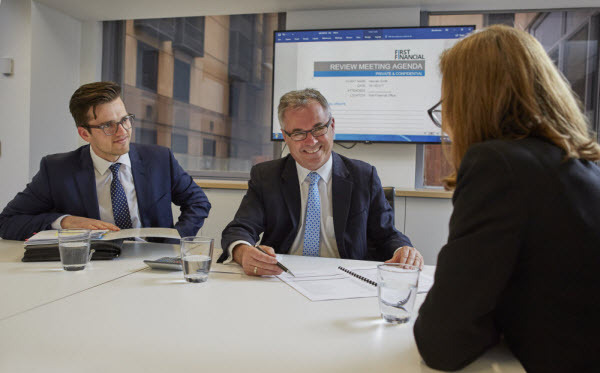 Our internal strategy and legislative team will ensure we keep ahead of any regulatory or other rule changes which may arise as an outcome of the hearings. Within our own offices we maintain our focus on the best interests of our clients because the values by which we operate, of stability, consistency and integrity, remain untouched. If you would like to talk to a First Financial adviser, then get in touch with us today.